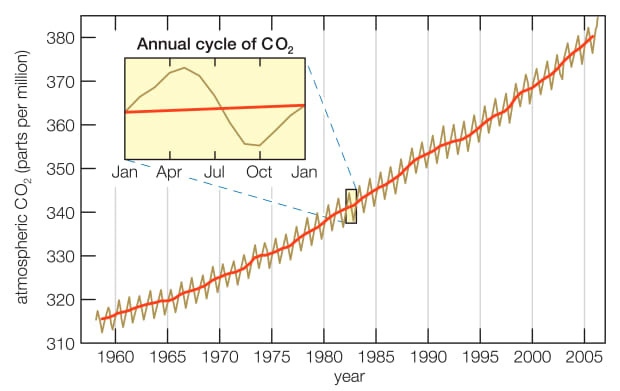 The Keeling Curve was among the earliest charts showing that carbon dioxide levels in Earth’s atmosphere were on a steady uptick. It looks, at first glance, like a doodle, a zig-zag pattern squiggled absent-mindedly on a notepad during an uninspiring meeting. In fact, it has been is the author of At the Ends of the Earth: A History of the Polar Regions, and, most recently, The Great White Bear: A Natural & Unnatural History of the Polar Bear.